This user's image description contains 13 images. Some authors like to showcase more of their work in their image descriptions or use the image description to provide a storyboard for the image provided. 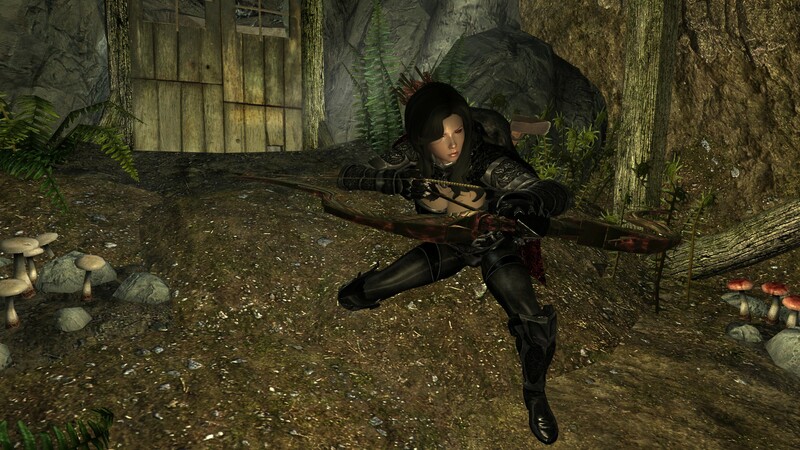 I love clearing the exterior of that place with stealth bow. Yeah, one shot for the lookout in the tower, one for the patrolling guard, another for the guy or guy-ess by the armoury, long-range shot into the sleeping bag.... and so on. Hope you approve of the fact she's trying to hang onto some of her humanity. Yes, But I'm not the author here. I write for other people's enjoyment, so you are just as important as anyone else here.